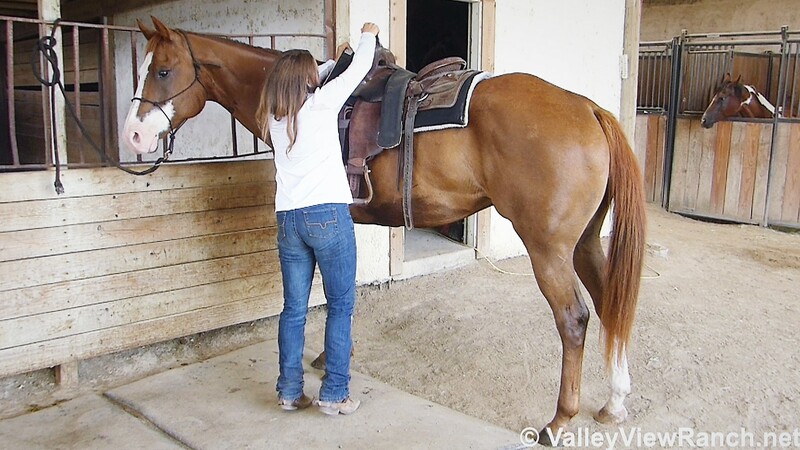 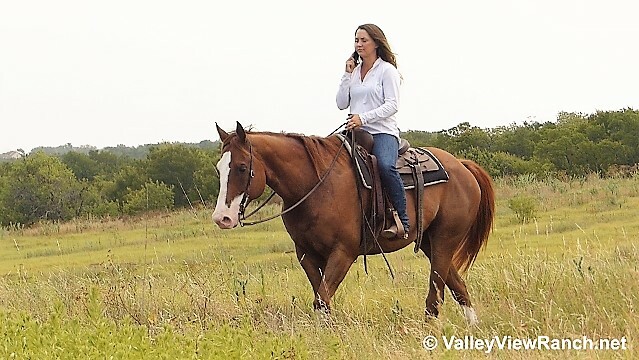 Broker is a big, sweet, simple gelding with nice smooth gaits. 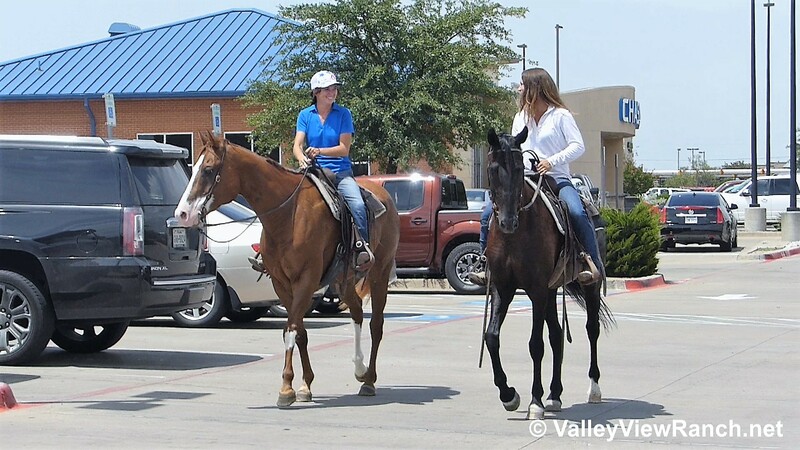 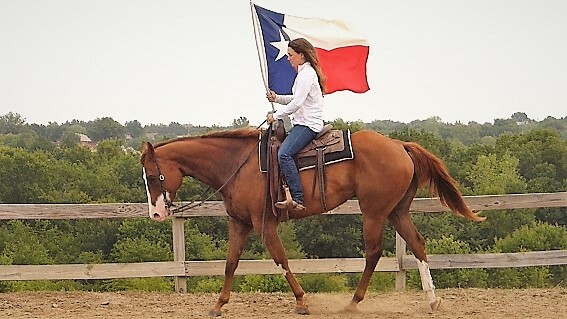 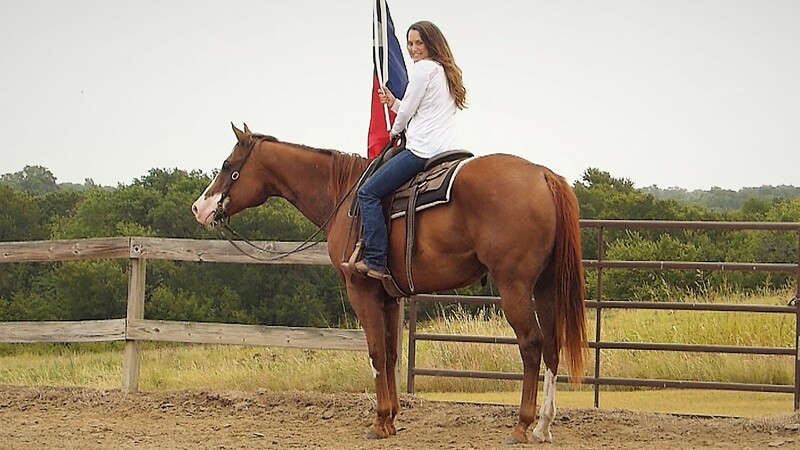 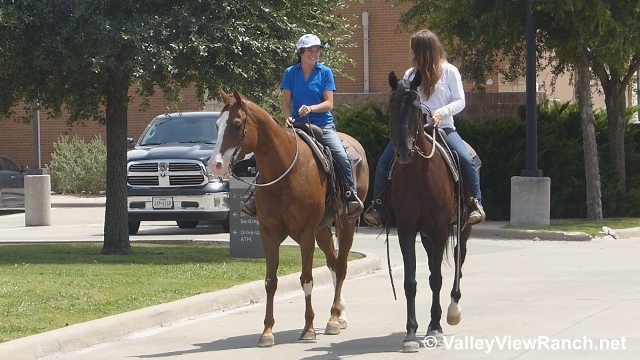 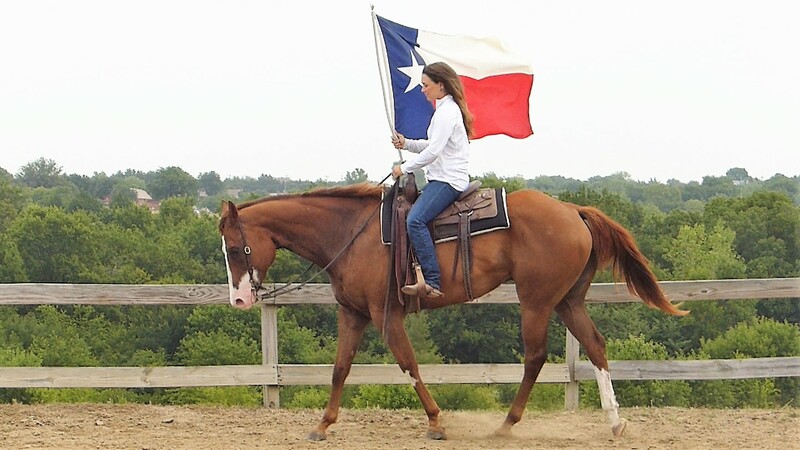 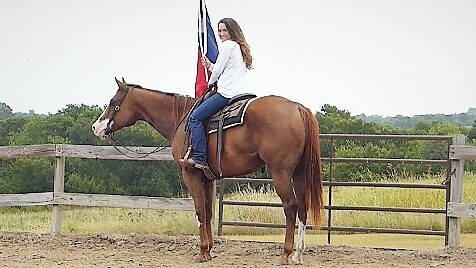 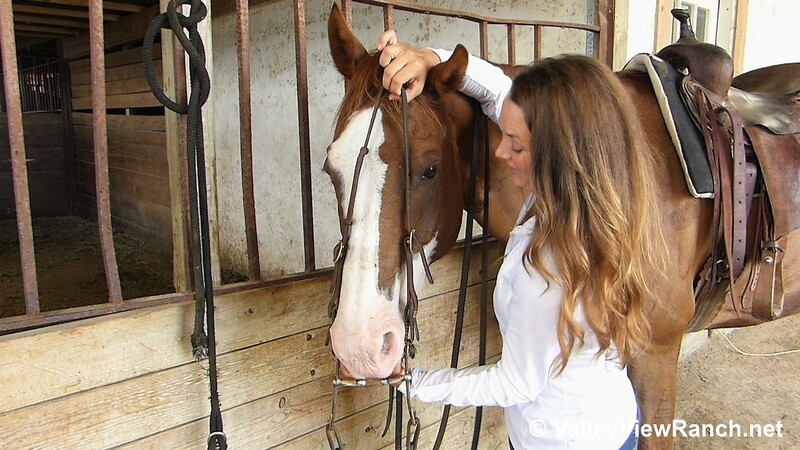 He was originally started as a pleasure show horse and has tons of group trail riding experience. 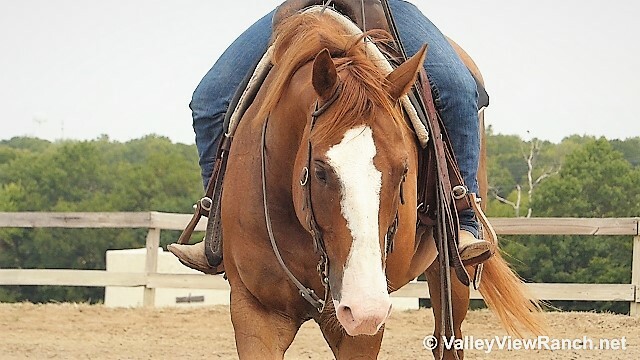 He has recently been started back English and would make a cute hunter. 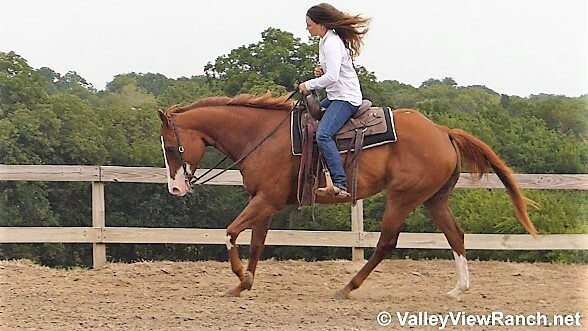 Broker has a easy to sit jog, pretty extended trot, and a very nice, comfy canter. 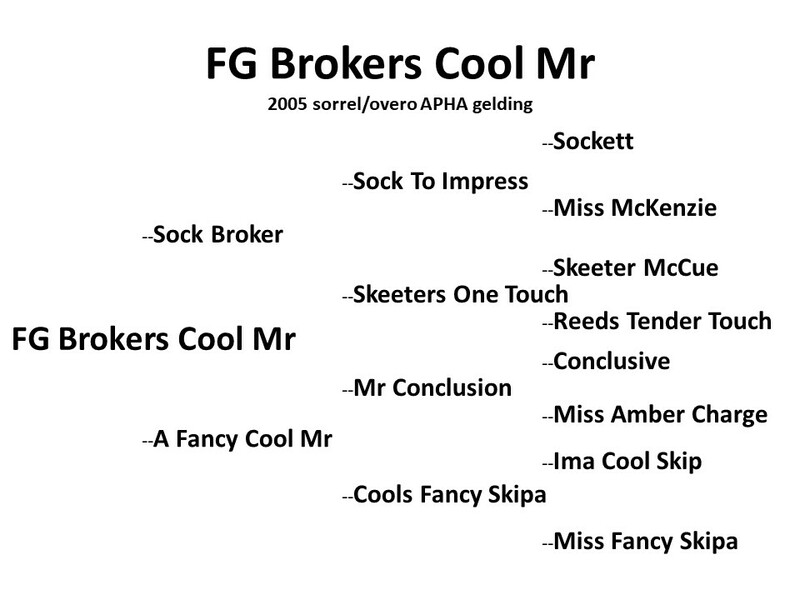 Good stop from any gait, knows his leads well, gives at the poll nicely and is very light and pleasant to ride. 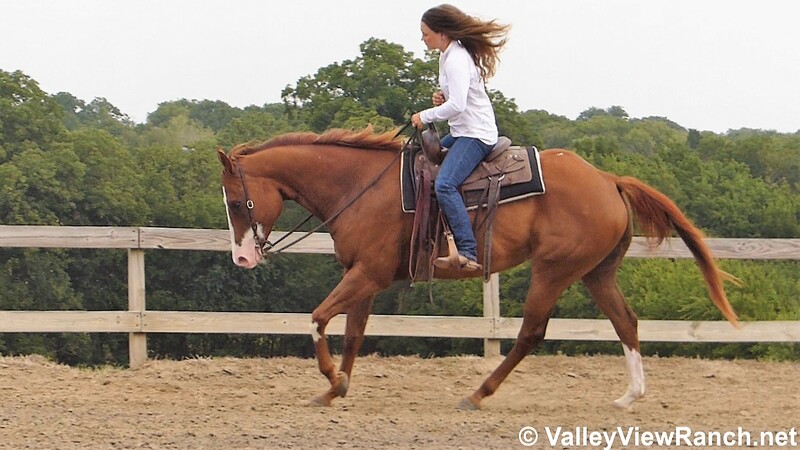 Very cute mover and suitable to start out at the local hunter/jumper shows or entry level dressage. 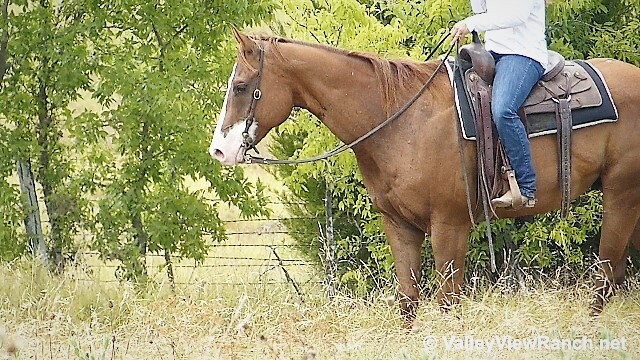 Great feet, easy keeper, quiet on the ground, good with his feet, easy to bridle, clip, bathe, and loads and hauls quietly.